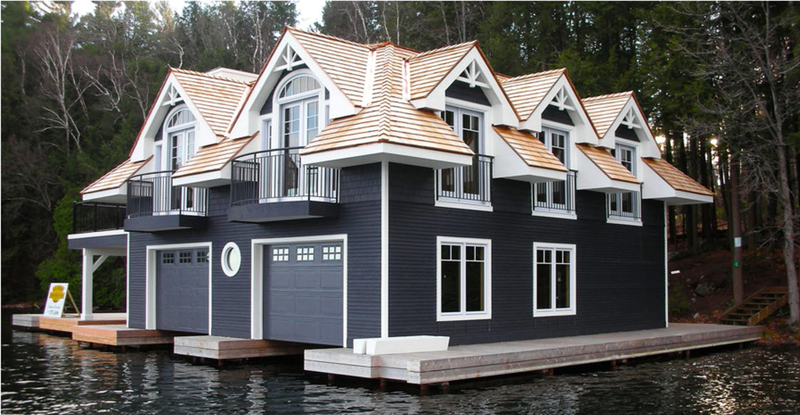 Maplerock Building Group builds custom homes on waterfront and island properties in the Muskoka/Parry Sound area. 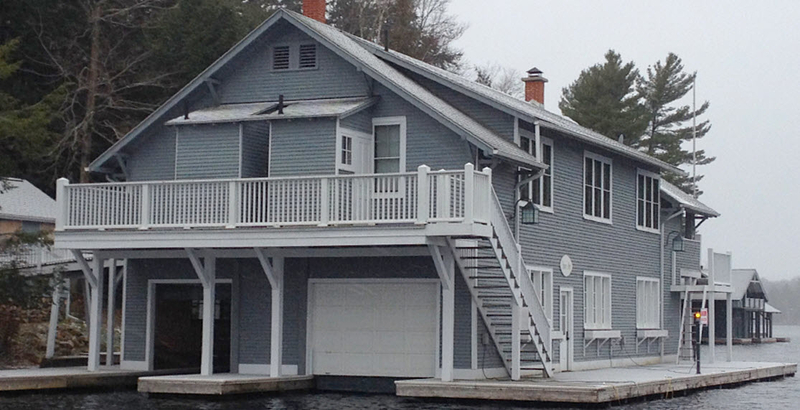 We are proud to be one of the premiere builders in the area. Contact us today!